Regardless if you are a frequent Ascot goer or perhaps are going as a extraordinary treat, you should definitely decide on Finishing Touch to get a seriously lavish and trendy experience. 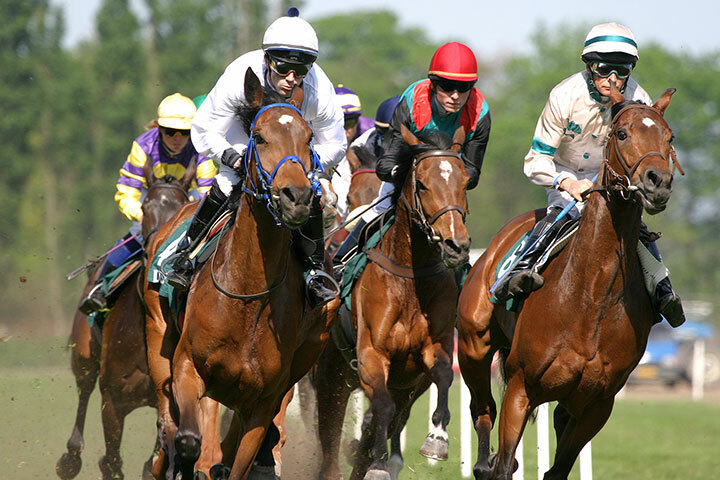 Why don't you choose one of our trendy yet glitzy limos in order to stand out at the most prestigious horse racing occasions of the year. This is certainly constantly popular amongst our customers which means that we suggest you book early in order to avoid disappointment. We are able to provide the Finishing Touch for your big day. Decide on one among our Limousines to get a seriously party, fun packed atmosphere. 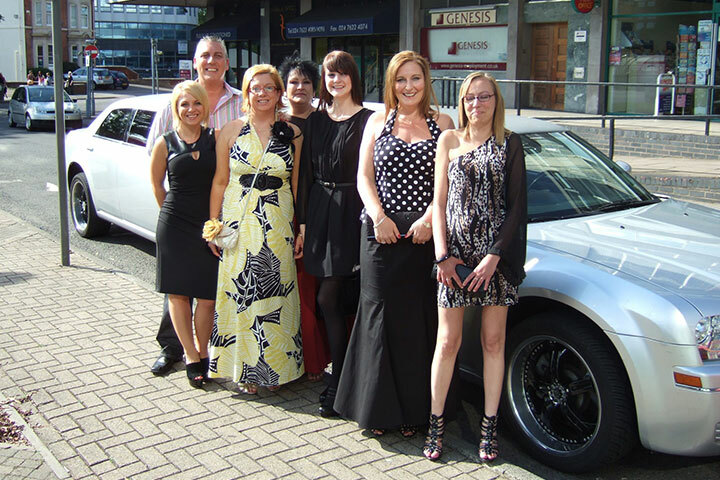 Our Wave Limousine is guaranteed to impress your friends with its glitzy interior and fab bar of course! For the ultimate party experience that you truly should have, why not book our top of the range H2 Hummer Limousine for that Hollywood style entrance. No matter which car you decide on you will be able to mark the end of an era in style. 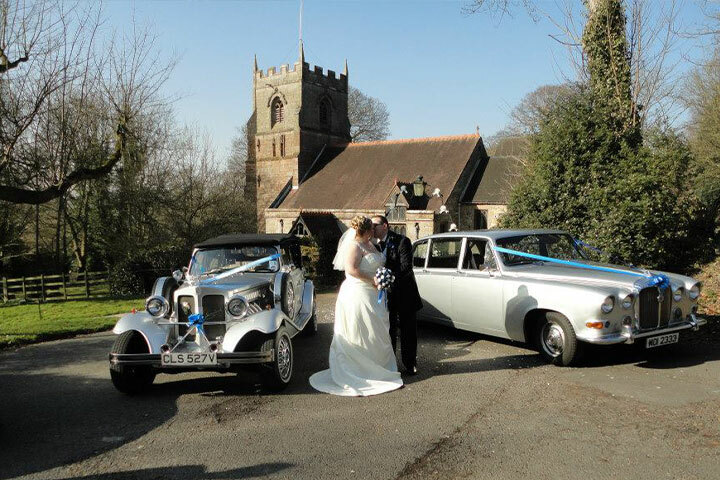 We're delighted to offer you a fabulous fleet of outstanding cars to select from for your wedding day. With a range of over 20 cars it is certain that you'll find the right combination for your day. Regardless of whether you want vintage or contemporary style cars we are going to cater to your requirements so that you will be sure to make the fantastic entrance you have always dreamt of. The Finishing Touch will help make your special day a day to remember by providing you with a thoughtful courteous service. We supply a beautiful ribbon in a colour of your liking and optional champagne to really set the mood. Our experienced drivers also add to your special day by providing a truly professional and courteous service. 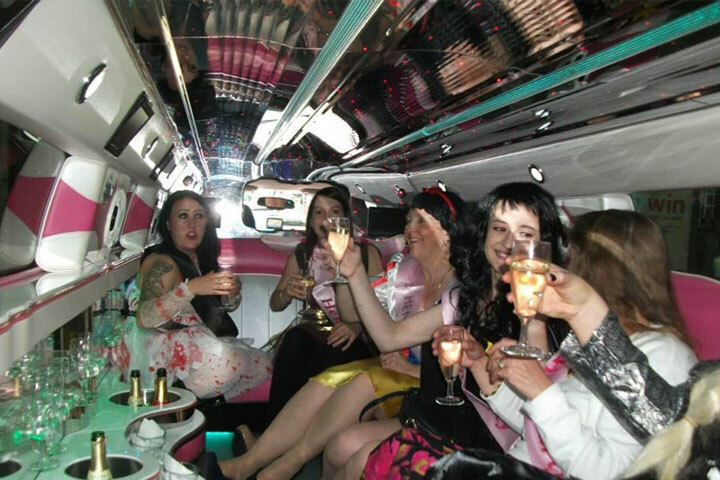 You may be planning a birthday, stag/hen night or maybe a fun night out pick one of our Limousines for a genuinely party, fun packed atmosphere. 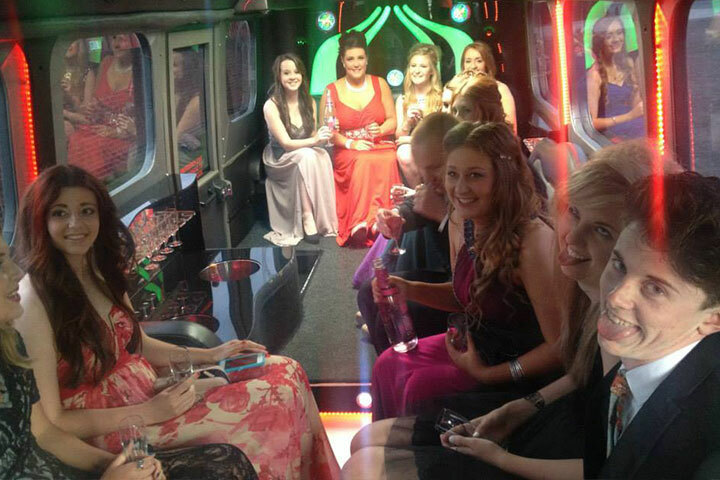 Our Wave Limousine is guaranteed to impress your pals with its glitzy interior and fab bar of course! For the ultimate party experience that, have you thought to book our top of the range H2 Hummer Limousine for that Hollywood style entrance..
Last night of independence before the wedding day. Make most of it simply by hiring our exclusive limousines on your special event to get the party started. With each limousine you book with us, we provide complimentry bottle of bubbly and soft drinks in request. Birthdays simply arrive once a year and you are just 18 or 21 once a life time, so make it very special. On your birthdays the limos come with balloons and soft drinks if you are under 18. All our new generation of limousines come with c.d & dvd players with flat screen Tv`s. To get a'wicked' day out or a magnificent earlier evening out on the town we supply hire durations from only 1 hour and exclusive celebration bargains, All chauffeurs are subject to local jurisdiction licencing including routine eligibility and CRB checks. 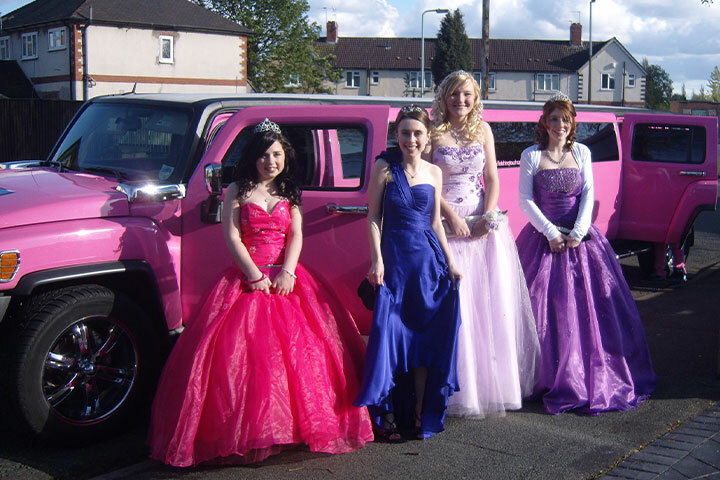 No-other Limo Hire Company requires this amount of attention to be certain your kids enjoy an equally secure and memorable VIP limousine party encounter.